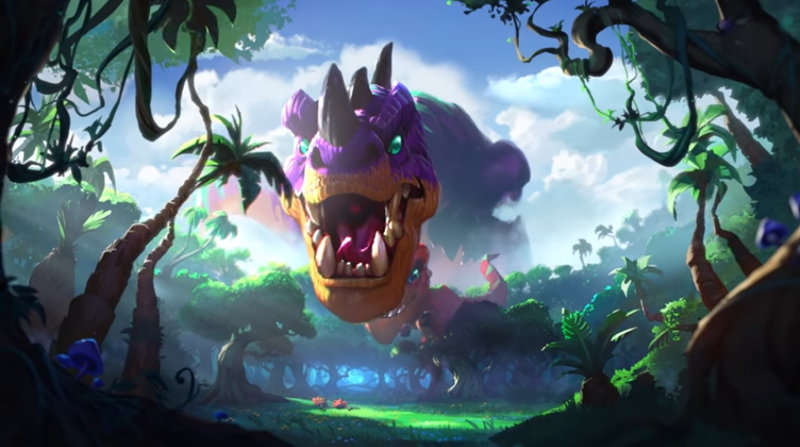 Hearthstone’s Journey to Un’Goro expansion card reveal season is underway, and the Druid legendary minion, Tyrantus, has just been revealed. It is big, it is tough, but is it any good? 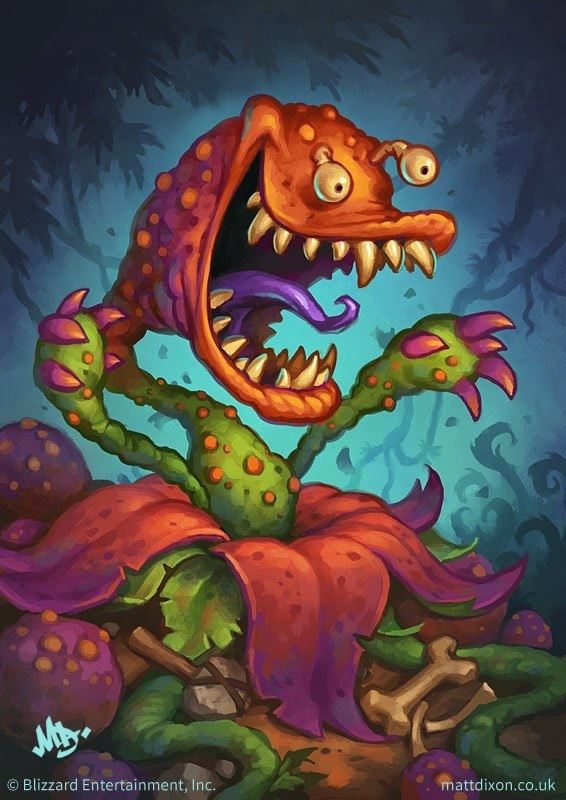 Hearthstone’s Journey to Un’Goro expansion card reveal season is underway, and the Rogue legendary minion, Sherazin, Corpse Flower, is definitely unique. 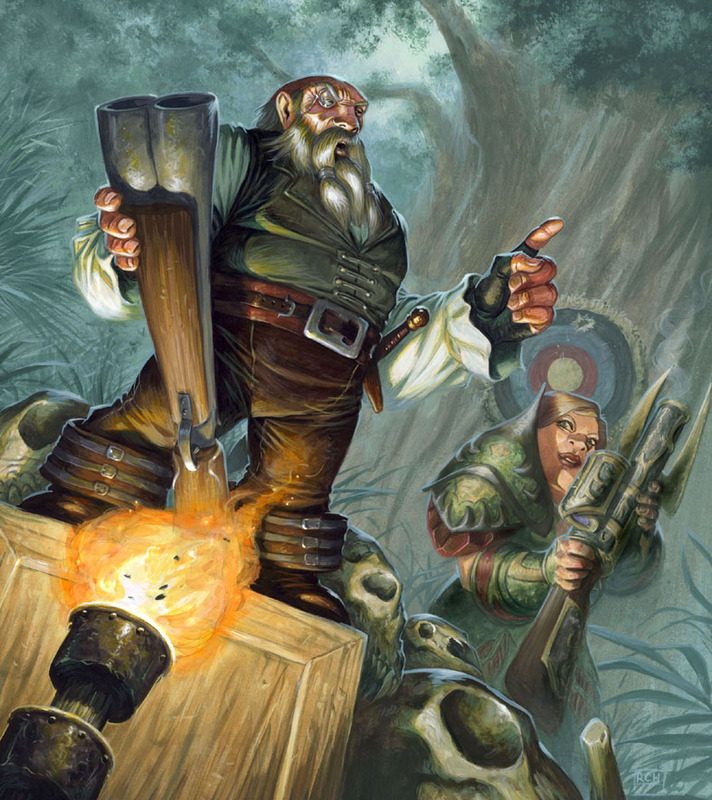 Hearthstone’s Journey to Un’Goro expansion card reveal season is underway, and one of the most unique revealed cards so far is Hemet, Jungle Hunter. 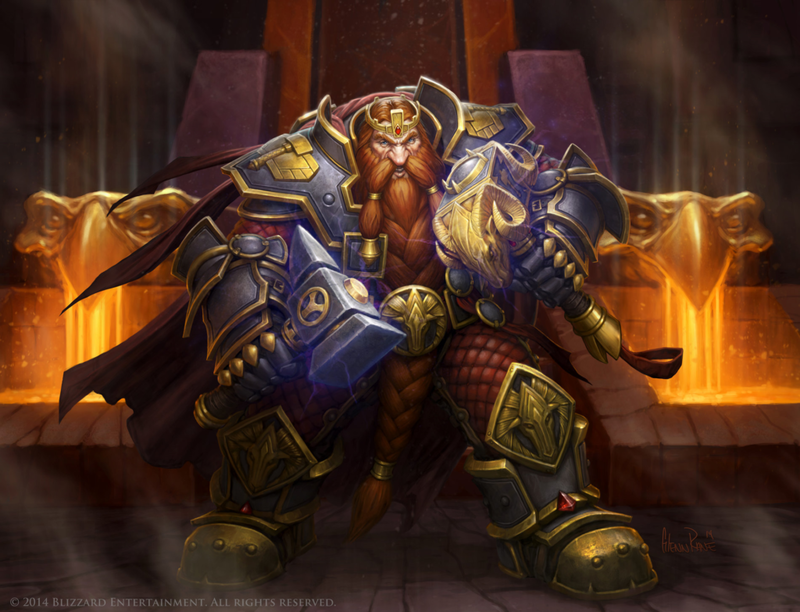 Hearthstone’s Journey to Un’Goro expansion card reveal season is underway, and the latest released card is the Warrior class legendary minion, King Mosh. This might just be the thing Control Warrior needs to get back up! 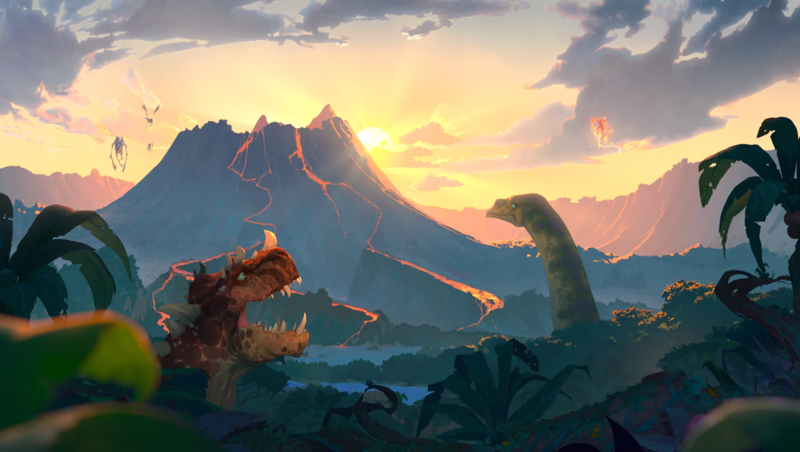 Hearthstone’s Journey to Un’Goro expansion card reveal season is underway, and a couple of cards featuring the new mechanic, Adapt, have already been revealed. What is Adapt all about and is it any good? 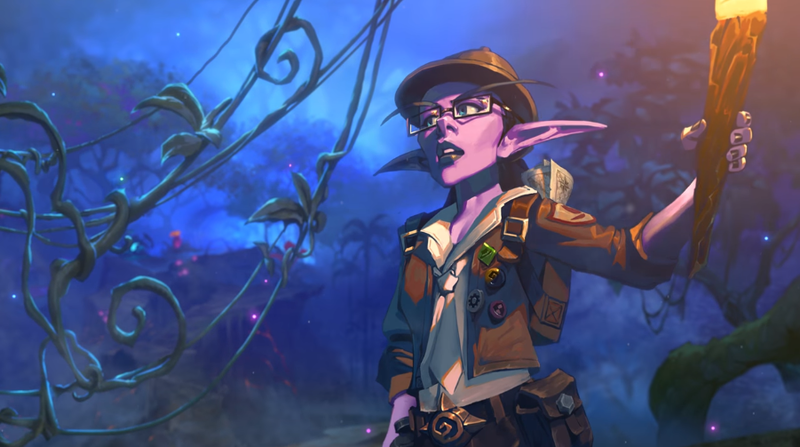 Hearthstone’s Journey to Un’Goro expansion card reveal season is underway, and one of the revealed cards is the new Hunter legendary quest, The Marsh Queen. It is a card that can single-handedly create a new archetype, so it’s pretty exciting! 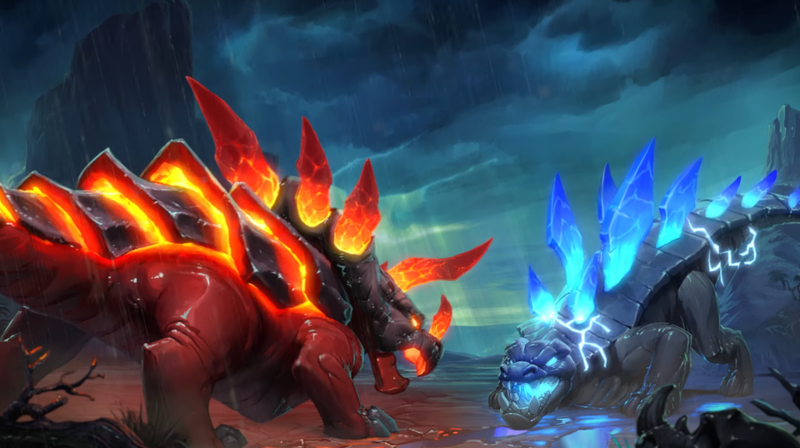 Hearthstone’s Journey to Un’Goro expansion card reveal season is underway, and one of the revealed cards is the new Shaman class legendary minion, Kalimos, Primal Lord. It is truly a sight to behold. Hearthstone’s Journey to Un’Goro expansion card reveal season is underway, and one of the revealed cards is a new Priest spell, Shadow Visions. The card has received mixed reviews, but it is one of the more interesting new cards, because it has so many uses. 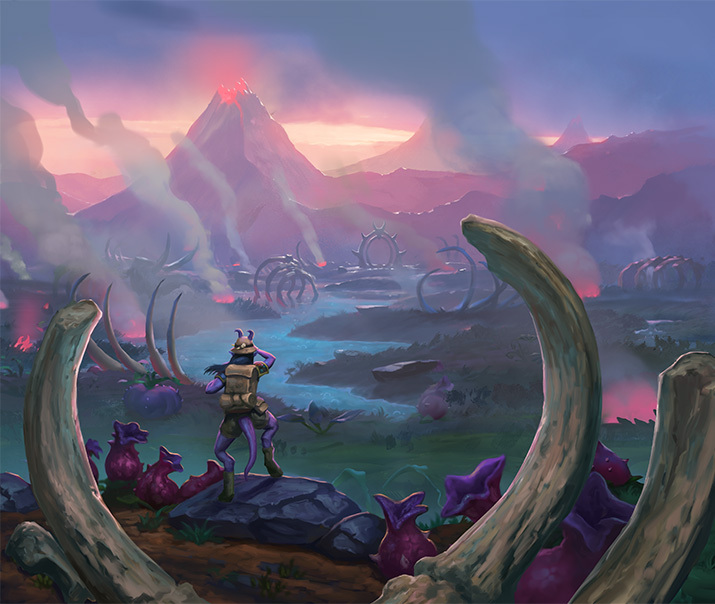 The upcoming Warlock legendary cards for Hearthstone’s Journey to Un’Goro expansion, Lakkari Sacrifice quest and Clutchmother Zavas minion, were revealed recently, and speculation on what kind of a form a discard-heavy Warlock might take has started immediately. While there are still more cards to come, I will examine what we currently know and what seems possible in the future. 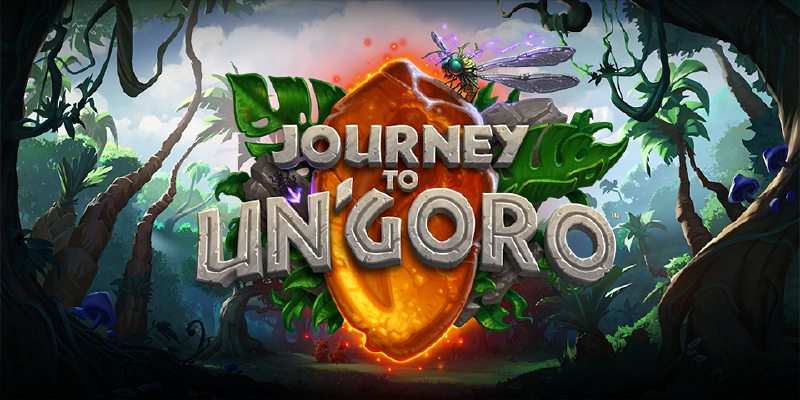 Hearthstone’s Journey to Un’Goro expansion card reveal season started yesterday with a bang as 11 new cards were revealed. Amongst them was one of the highly-anticipated legendary cards, Elise the Trailblazer, a spiritual successor to the immensely popular Elise Starseeker.